Get your Chinese ahead fast with our tailored 1-on-1 Chinese classes. Our teachers are all government-certified Mandarin teachers with many years of teaching experience. No lessons just follow a text book. Whatever you want to learn, we teach you. Mandarin lessons are taught according to your individual needs and requirements. We work around your busy schedule to make the learning Chinese process fun and not stressful. 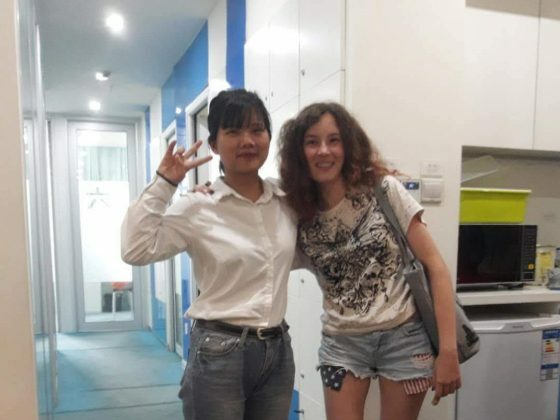 Let us show you how much progress you can make with your Chinese, even whilst working full-time in Shanghai. The key is a structured, organised and efficient study plan and of course, a professional Chinese tutor to accompany you on the journey. Quality Guarantee: If you are not happy after 3 hrs, your classes will be free. We are fair. Free LTL online study kit: Various discounts for Skritter, ChinesePod etc. Before you start your Chinese lessons we will do an individual assessment with you to determine your language level and specific needs. 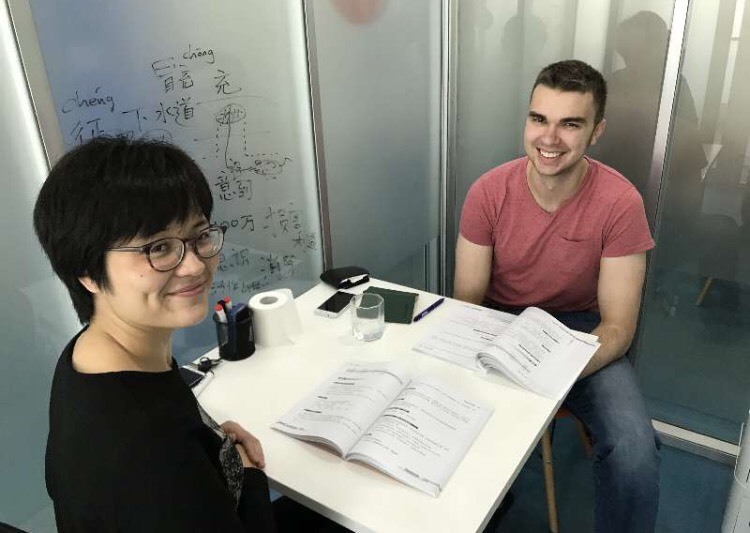 Based on this we will then match you with a suitable private Chinese teacher and develop a personal study plan for you, before you have your first class. This might sound trivial, but is important because a good Chinese class is not just a tutor turning up with a book. It does (and it should) take a lot of effort on our part to prepare and organise in advance. This effort is exactly why we need our students to also commit to our Chinese school before we start the process and why we do not offer free trial classes. However, with the LTL Quality Guarantee we are promising you that our teaching quality is outstanding – and if you do not agree after 3 hours, then you owe us no money at all and the classes you took are completely free. The teachers were fantastic, I’d recommend them anytime, they know what they are talking about and do their job passionately. No matter how old you are, which nationality you have and what is your reason to study Chinese – you are always welcome in the LTL family. 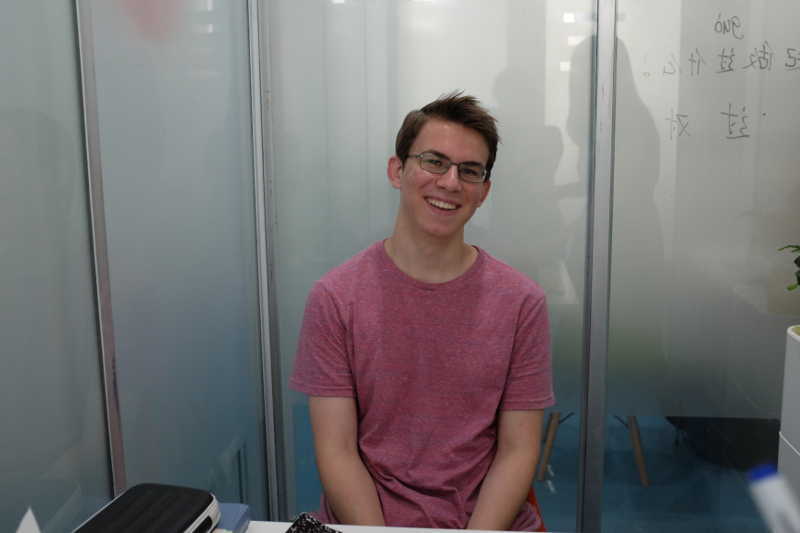 AJ has kindly provided LTL with a video of his time studying Chinese at our school. fitting Chinese into his daily schedule takes commitment. Our teacher is great. She is very experienced and talkative in class; and I understand her clearly. I'm planning to continue studying Chinese for sure. Really satified with my teachers and experience with LTL Mandarin School - Shanghai. The teachers are very professional. I studied at LTL for 3 weeks and it was a very nice experience. I got to know Chinese culture in a new way. The teachers were fantastic, I’d recommend them anytime, they know what they are talking about and do their job passionately. The school director helped me a lot with non-school related things like China life, VPN, and anything I asked for. The support at the school was fantastic and very accommodating. My classes were Individual classes, so I didn’t have other classmates, but I met everyone nonetheless in the LTL social events, where they’re like a big family. 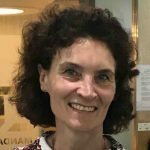 I am a typical spouse in Shanghai, accompanying my husband who is working for a German Automotive Company.I joined LTL a few months ago and due to the fact that I am often in Germany my lessons plan is extremely flexible. Generally I have One on One classes two times a week 4hours each. When I am in Germany I take lessons via WeChat to repeat my skills. 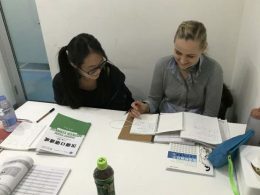 Even the subject matter of my lessons is tailor-made: my focus is speaking and learning Chinese for every day situations. Nevertheless I try to learn some Chinese characters as well because characters give you an understanding of Chinese history and culture. During the last months my Chinese has improved very well. 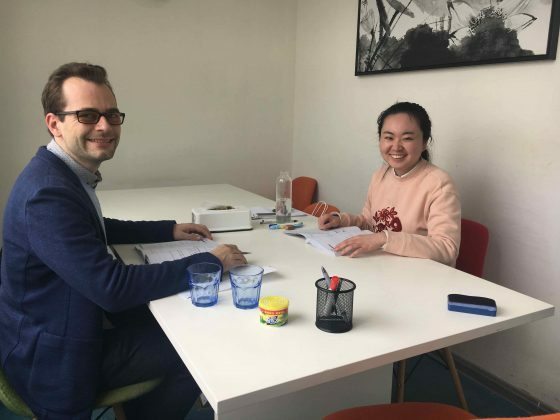 But what is also important for me: no matter how old you are, which nationality you have and what is your reason to study Chinese – you are always welcome in the LTL family. 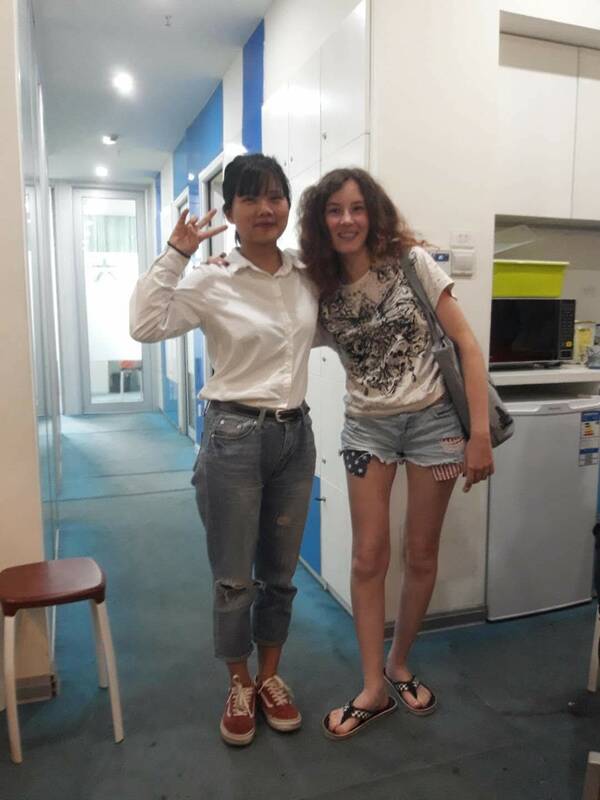 I will never forget the lesson we learned “jiao pengyou – to make friends” and my teacher and I, we both said we are not only teacher and student but friends too! 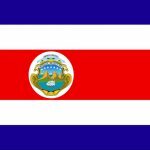 I can highly recommend LTL – the qualified and experienced teachers, professional organization and the pleasant and funny atmosphere! 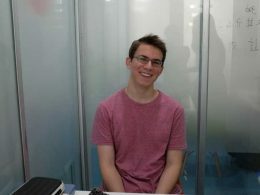 AJ has kindly provided LTL with a video of his time studying Chinese at our school. AJ works full time so fitting Chinese into his daily schedule takes commitment and motivation. 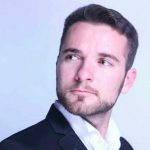 He gives us a look into the world of learning a language whilst working full time. I found out about LTL through a friend’s recommendation. Their fares are competitive, similar to other private tutors, and I heard positive feedback about LTL. Our teacher is great. She is very experienced and talkative in class; and I understand her clearly. The book that we use for the program is very focused on speaking, which I find very useful in my day-to-day life in Shanghai. Plus the advisors from the school regularly follow up with us on our development and progress which is great. I’m planning to continue studying Chinese for sure. 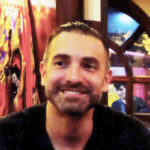 I am really satisfied with my teachers and experience with LTL Mandarin School in Shanghai. The teachers are very professional, and they have been very flexible in meeting the requirements of my schedule, as a someone who works full time this is really important for me. They’re also great at getting me to do my homework. Can you teach during lunch time? Yes, of course we can. There are no surcharges for taking classes at any particular time of day – mornings, evenings, weekends, lunchtimes. Your tutor can also travel to your office during your lunch break. Please note though that the minimum duration of a class is 1.5 hours. If you want to book classes shorter than that, please have a look at the LTL Super Flexible Chinese program. Where is LTL Mandarin School located in Shanghai? Located right in the Former French Concession, LTL is about 250 metres from Yongkang Lu and a two minute walk from Shaanxi South Road Subway Station (Lines 1, 2 and 12). Shaanxi South Street subway station is two subway stops away from both People’s Square and Jingan Temple. The area is full of bars, restaurants and shops. Our full address in English is: Shanghai, Xuhui District, Xiangyang South Rd. Modern Mansion, Tower A, Unit 910 Phone: +86 (0)21 33680866. If you take a taxi, tell the driver to go to Xiangyang Nan Lu and Fuxing Zhong Lu (襄阳南路 / 复兴中路). The school is located right at the intersection of the two roads. In Chinese the address is:上海市徐汇区襄阳南路218号现代大厦A座910室. As we spend a lot of time preparing a course, choosing the right Chinese teacher and creating a personal study plan for each student is key. It is very rare in our experience that a student wants to change teachers after starting the program. 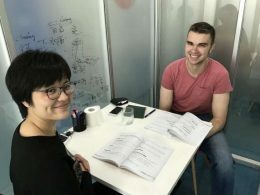 Should you however feel you need to change to another Mandarin teacher, this is of course possible at any point and we will do this free of charge. Do I need a regular study schedule? Firstly, sticking to a regular schedule is not only good for maintaining the self-discipline needed to learn a language quickly, but also ensures that students can get into a “study rhythm” – which in our experience is essential if you want to make real progress in the language. Moreover, LTL teachers are professionals who do not just teach for fun, but made a choice to teach Mandarin as a career. This is great in terms of getting a teacher that’s reliable, motivated and experienced. However, like any professional, our teachers need and deserve a reliable work schedule and an income that actually allows them to live, rent and eat in Shanghai. So to make sure that a teacher can reserve his or her time for you when you want to study, a regular study schedule is needed. Saying that, we do offer very flexible terms for this schedule. You can request to change this schedule – subject to availability within at least two weeks, but often much faster – and students can move or cancel up to 30% of their scheduled classes without having to pay for any of them, as long as they notify us at least six hours in advance during working times (9am to 6pm). In general Mandarin Chinese is more of a “sprint” than a “marathon” language, because it is very easy to forget words unless you hear/use/review them again quite soon after you learned them. That means it is usually much more effective to study more intensively for a shorter period than sporadically for a longer period. It is of course up to the student to decide on this and our Chinese school can offer any schedule a student wants. However, according to our experience, for any kind of real progress a student usually needs at least two sessions per week at two hours each session. Anyone who wants to make really quick progress towards fluency should consider at least eight hours of class per week. 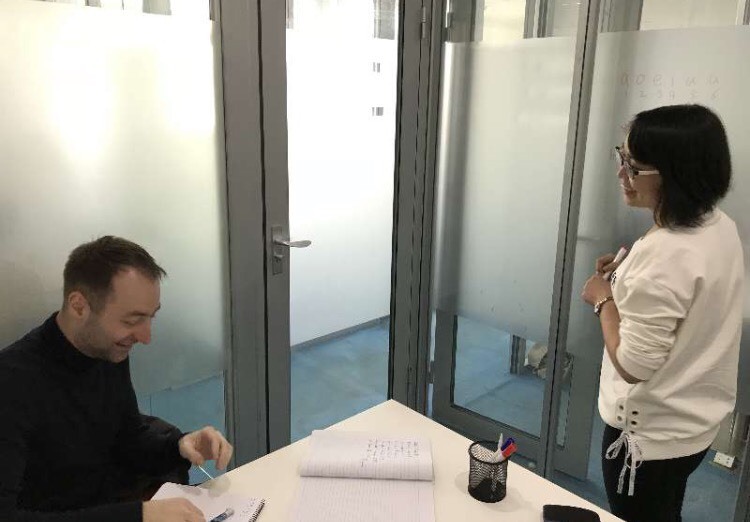 If there is a risk that you’ll be out of Shanghai sometimes on business trips or holidays, then it might be necessary to schedule even more classes to at least maintain that average. What often works well in our experience is planning intensive study periods for a limited length of time. Many of our students spend a few months studying intensively to reach the Mandarin level they need, and afterwards start to focus again on other areas of their life – stopping or strongly reducing classroom hours. 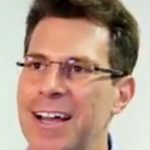 Doing an intensive Complete Immersion program in a smaller Chinese city for a week can also be a very effective way to get your Chinese ahead. How long does a class have to be? 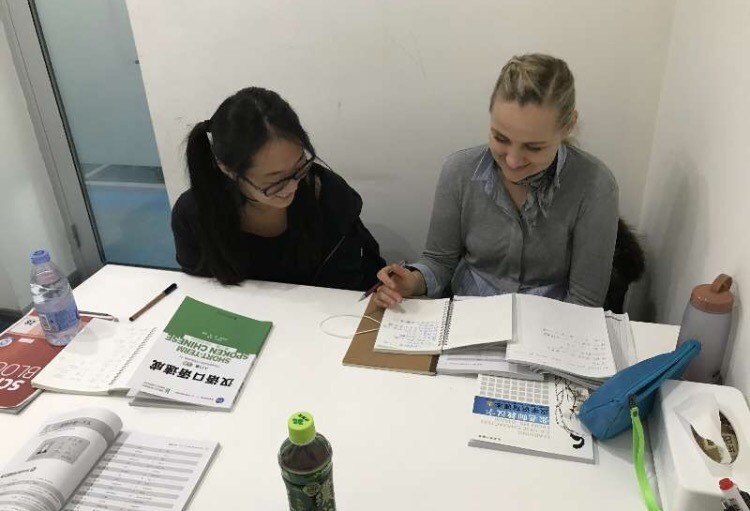 As it takes a bit of time to get into the “Chinese learning mode” we recommend that classes during the week last at least two hours, and at least three to four hours at the weekend. However it is also possible to book classes for as short as 1.5 hours. If you want to book a lesson that is even shorter than that, please have a look at the LTL Super Flexible Chinese program. It is possible to pay LTL in cash at our Shanghai school, via local or international bank transfers, WeChat Pay or Alipay. How long will my Chinese classes in Shanghai be valid for? If you purchase up to 100 individual Chinese classes your classes are valid for a full two years from the date the invoice was issued. If you purchase more than 100 hours of individual classes in one go they will be valid forever and never expire. 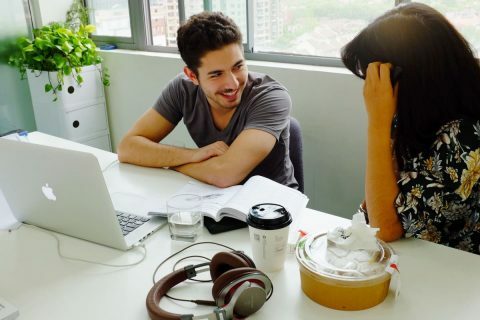 LTL offers a private Chinese study program designed specifically for busy Business professionals in Shanghai who require a flexible learning schedule.